If you absolutely knew exactly the best exercise for weight loss, would you do it on a regular basis? Therefore the best exercise is the one you can and will do consistently. Many times, we find that people start an exercise program but after a week or two, the results are not immediate and they stop. In this case, it has nothing to with the exercise program and everything to do with the person who stopped. Any exercise for weight loss takes time and consistency. Give it about 60 to 90 days to start seeing real results if you do the exercise on a regular basis. So, if you hate running, don’t do that exercise to lose weight. Find something that you can absolutely stick with, even if it’s walking for 30 or 45 minutes. If you are trying to lose weight, there is more to it than just exercise. In order to lose any amount of weight, you must create a calorie deficit. That means more calories out than you take in. If you wanted to lose a pound in a week, you would have to create a calorie deficit of 3,500 calories in a week. That means a calorie deficit of 500 per day. 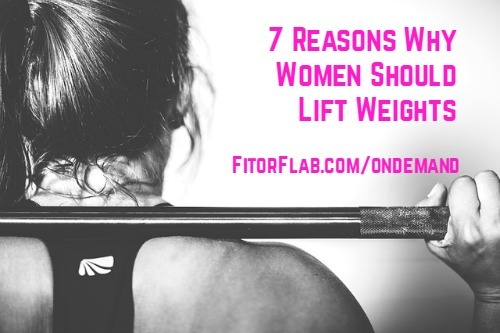 It takes more than exercise for weight loss to happen. We need a healthy balance of eating the right nutrient dense foods, eating the right portions, and exercising. I know it may seem overwhelming at first. But, before you start, create a vision for your life. How will you feel? What will you look like? How much more confidence will you have? 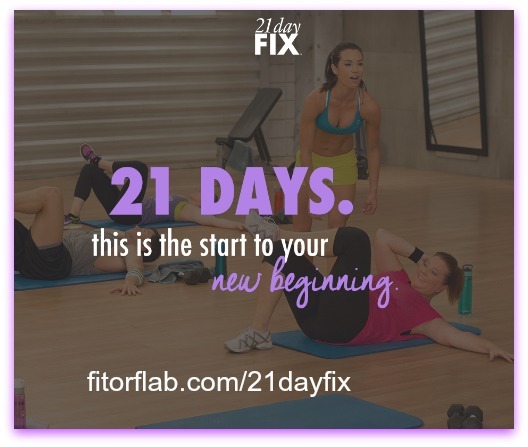 21 Day Fix workout can help! 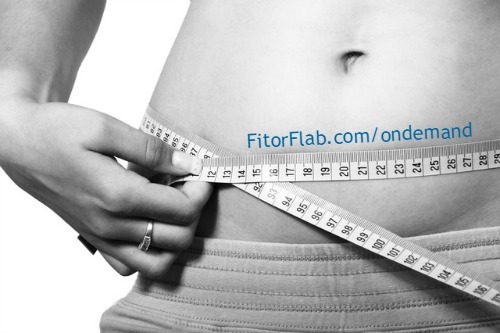 Includes powerful portion control eating plan.CLICK HERE to learn more now. Once you create your vision of what you really want, write down your goal weight and what you will do to get there. What is the exercise for weight loss that you plan to do? What foods will you eat? If you got some value from this post, please do share with others. I wish you all the best on your weight loss journey. You can do it!